PARIS, April 16. /TASS/. 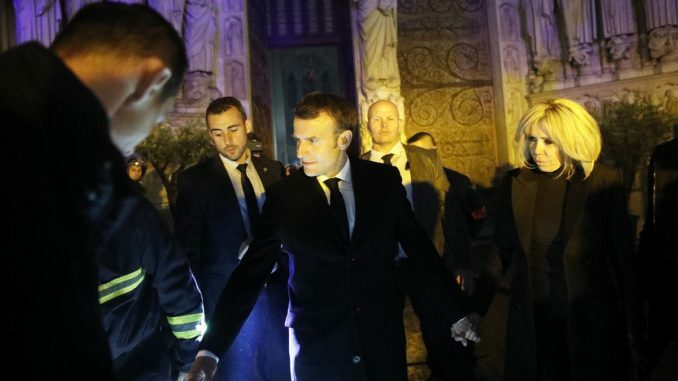 French President Emmanuel Macron has said that the worst had been avoided regarding the Notre Dame fire. “The worst has been avoided but the battle has not yet been won,” Macron told reporters at the site of the fire. He added that the next few hours will be very difficult. “Thanks to the bravery of firefighters, the cathedral’s two main bell towers have been saved,” he noted. 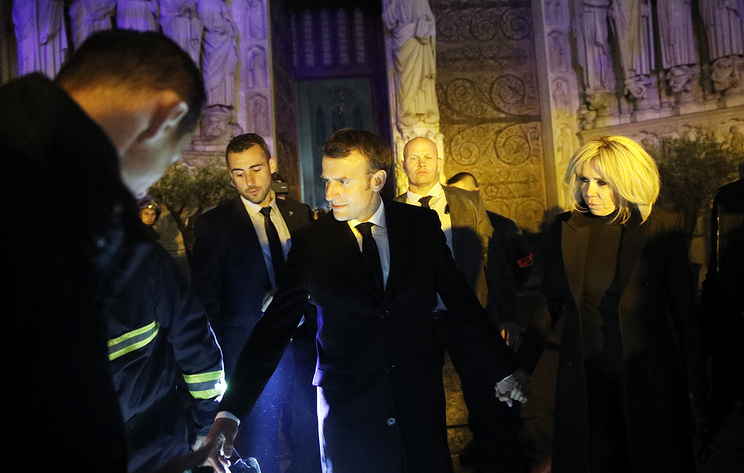 The French president said the Notre Dame fire was “a terrible tragedy.” “I want to thank firefighters who continue working on extinguishing the blaze. 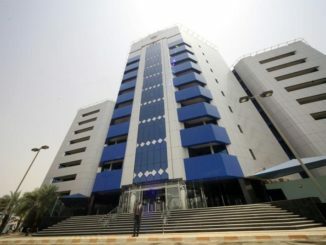 They have demonstrated great professionalism,” Macron said. “I solemnly pledge that we will rebuild the cathedral together. We will launch an international fundraising campaign for the Notre Dame cathedral,” Macron told reporters. “Notre Dame is our history, our literature, part of our psyche, the place of all our great events, our epidemics, our wars, our liberations, the epicenter of our lives,” the French president said. “Let’s be proud, because we built this cathedral more than 800 years ago, we’ve built it and, throughout centuries, let it grow and improved it,” he added.